Larix decidua, more commonly known as the weeping European larch is a weeping deciduous conifer from Central and Southern Europe with bright lime green foliage in the summer and spring that turns to a lovely golden yellow in the autumn season. This variety of weeping European larch is also best recognized for the color changes it goes through during the autumn months; the lovely green needles give way to a golden yellow before dropping in the winter. The Pendula can grow up to twelve feet tall in prime conditions and has a mature width of up to twelve feet. 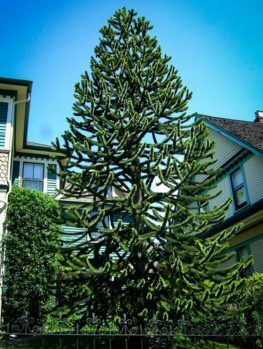 This impressive tree is often used as a central ornamental tree; however groupings of the Pendula can also create an eye catching focal point. 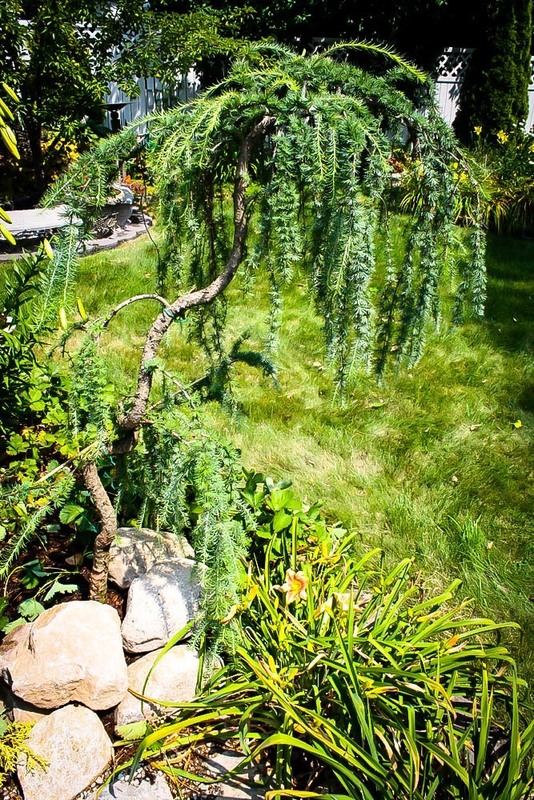 The Pendula, with its bright green foliage that resembles the needles of an evergreen pine tree, is a beautiful and unique plant to add to your garden space. These pine needles stay a lovely lime green color until the autumn when they turn to a golden yellow color before falling to the ground in winter. 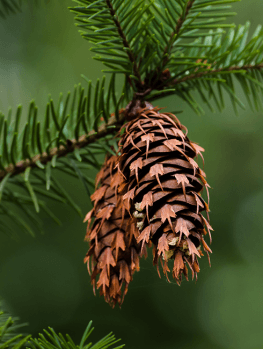 Pendula also produces small decorative pine cones no more than an inch in length. 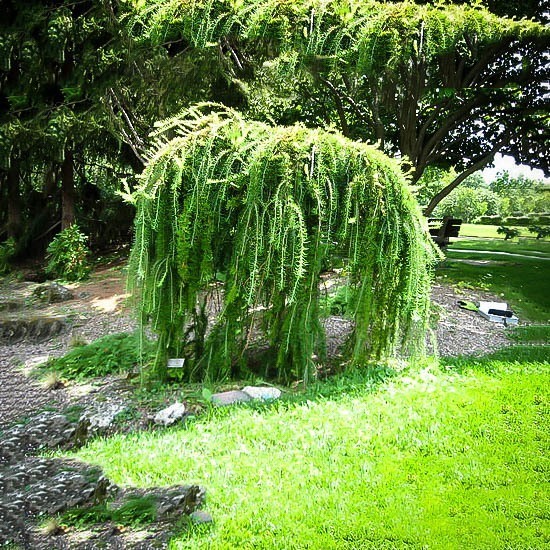 Unlike other conifers that can grow to dizzying heights, the weeping Pendula stays a modest height of twelve feet or below, depending on how you choose to let it grow. For a tree that can grow to twelve feet high it might surprise you to know that the Pendula is one of the most popular trees used in creating Bonsai trees. Bonsai is the Japanese art form of sculpting and training trees in miniature. These are usually planted in small pots and used as a decorative feature in home décor. In contrast to other cultivation practices that grow a plant for a specific reason to utilize it for something else, Bonsai is used solely for the benefit of the grower. It allows them to use their imaginations to create beautiful pieces of art from life. Bonsai’s are created by using a small specimen of the Pendula tree; this could be a cutting or seedling. Through strict cultivation and the use of pot confinement, they can remain a tiny representation of its bigger self. You can also let your imagination run wild as you help train its growth pattern. The Pendula is a versatile tree allowing you to choose exactly how it grows even in its full size form. It has a relatively thin and angular trunk, enabling you to train it to grow in different directions and to different heights. This allows you to create a unique and beautiful example of this tree as a singular focal point. If you have the time to dedicate, you can get more than one to create an even more interesting and unique ornamental example. Through using a series of stakes, trellises and wire pulls, you can create a one of a kind tree with the Pendula. 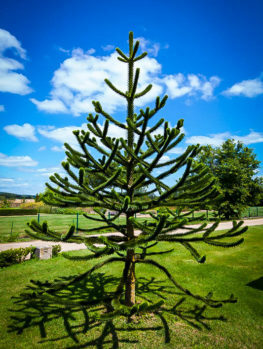 If you decide not to train the tree and it is already a small specimen, it will do what it does naturally and grow closer to the ground in a creeping fashion which can be equally as beautiful as allowing it to grow upright. The weeping larch has a fast growth rate, growing an astonishing foot a year until it reaches its mature height! 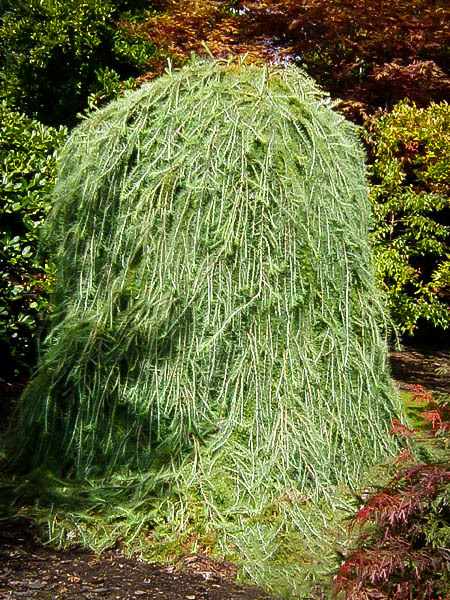 One of the main attractions to the Pendula weeping larch is that it is ideal for smaller yard or garden areas. If you don’t have a lot of space, you can easily train your Pendula to grow up a trellis on the side of your home or other outbuilding, once the tree has reached its full height, the branches will cascade and weep down the side of the building giving the appearance of a beautiful waterfall. If your Pendula has already been trained to be an upright tree, you will want to decide whether or not to let it continue to grow naturally or if you will want to spend time on its upkeep. Because the branches of the weeping larch sag to the ground, there will be branches further down the main trunk in the underside of the main canopy that may not get enough sun and will eventually die off. If you choose to maintain the plant and prevent dead branches, pruning will be an added benefit to the health of the tree and your enjoyment of its growth. If your chosen planting area cannot sustain the Pendula in its larger size, you can pot it in a similar fashion to the way Bonsai’s are made. 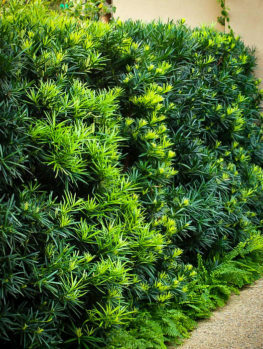 The restrictive size of the pot will prevent the root system of the tree from overspreading, resulting in a smaller specimen that can be placed on garden patios or even indoors! The Pendula is also popular in commercial application for this very reason. You can find them in located in many businesses entry halls including hospital atriums. You will want to make sure that you Pendula is watered regularly, but not too often. 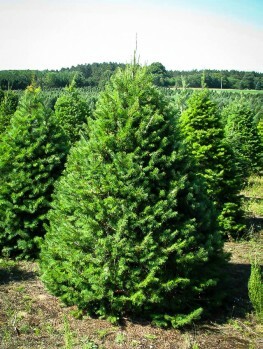 It is suggested that the tree receive a deep watering and then to wait a couple of days before watering again. Pendula’s in plant pots may need more or less watering depending on the trees root growth and how well the pot drains. You will want to note the Pendula’s pH requirements for the soil in which it is planted. It can thrive in mildly acidic soil to neutral soil. 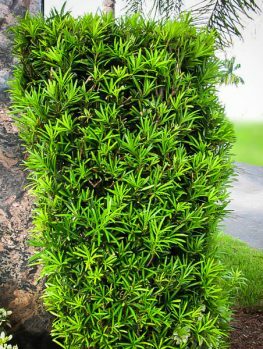 If you are interested in propagating this particular tree, you will have to do so from soft or semi-hardwood cuttings or through grafting. The Pendula does not seed and its flowers are sterile.